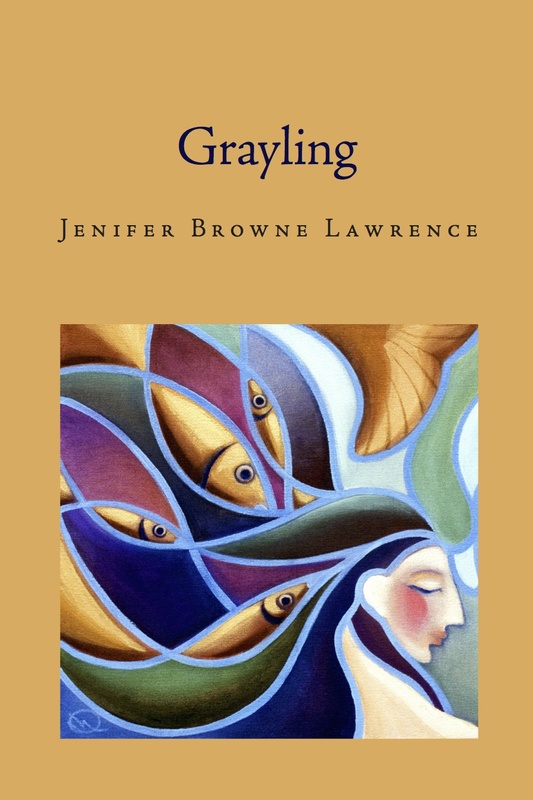 The 2016 PERUGIA PRESS PRIZE winner, Jenifer Browne Lawrence, will read with local poet, Markie Babbott, for an evening of poems that draw from the landscape—the Atlantic to the Pacific—to describe interpersonal relationships. 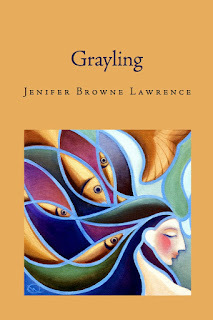 Jenifer Browne Lawrence’s awards include the Orlando Poetry Prize, the James Hearst Poetry Prize, the Potomac Review Poetry Prize, and a Washington State Artist Trust GAP Grant. Her first book is One Hundred Steps from Shore. Jenifer lives in a small seaside community on Puget Sound, where she works as a civil engineering technician and edits Crab Creek Review. Markie Babbott’s book, Into the Great Swamp, is a poetry and photography collaboration with her 93-year-old father, Edward Babbott. Together they explored the Great Swamp nature refuge in New Jersey. He shot hundreds of pictures over several years and selected thirty for this collection. Simultaneously, Markie wrote poems that became less about the natural world, and more about the existential questions raised by the impending loss of her father. Markie Babbott’s poems have been published widely in journals and anthologies. Her chapbook, Sus Scrofa, won the 2008 Poets Corner Press competition. She is a psychologist who lives with her partner and two children in Northampton, and in her free time, she volunteers with the Connecticut River Watershed chapter of River of Words, a place-based program that integrates poetry, visual art, and the environment. FOR THE NORTHAMPTON COMMUNITY, this reading will bring together two poets from two watery landscapes who are paying close attention to their physical and emotional worlds, describing keenly how the two intersect. Perugia Press readings are known for standing-room-only crowds and impassioned, provocative, understandable poetry. Perugia Press has been welcoming readers to poetry for 19 years. Their books regularly win national book awards, and more than 500 poets from across the country submit their manuscripts to the Perugia Press Prize contest annually. Located in Northampton, MA, but with a far-reaching scope, winning poets are aged 28 to 80, come from California to the tip of Cape Cod, and write poetry that is lively, powerful, diverse, and focused. What makes Perugia Press unique is their singular focus, small and sturdy operation, and confidence that excellence comes this way: one book at a time. The November 6th reading, book signing, and reception is free, open to the public, and accessible. It is co-sponsored by Perugia Press and the Poetry Center at Smith College.